No Matter the Topic, it's All About Boog: Progress!!!!! P.S. 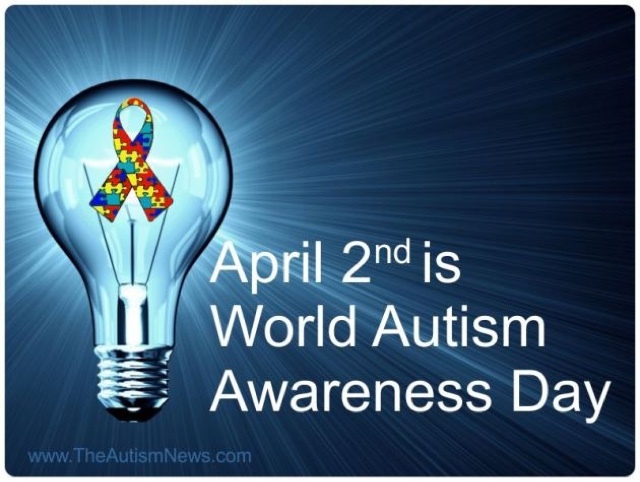 Don't forget we have Autism Awareness Month coming up (April) and World Autism Awareness Day (April 2). 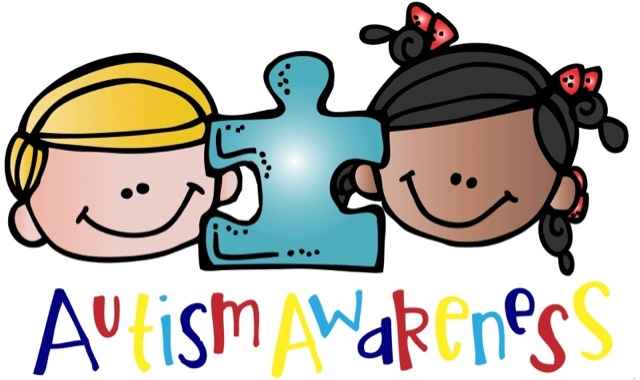 Show your support for a better understanding of Autism! !